We took our service from simply sharing screenshots to grabbing great gifs and more. You can instantly create a GIF or video capture of your screen and it works just like taking a regular screenshot. You can capture up to 7 seconds (up to 60 seconds for Gyazo Pro user) but with no sound. (1) Locate and click the Gyazo GIF icon on your desktop. 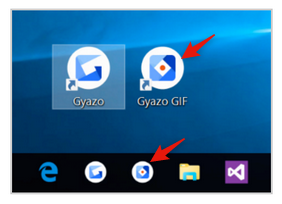 Click Gyazo GIF on your desktop or in the task tray. *This shortcut can be changed in your Gyazo settings by right clicking the icon in the task bar or notification area. 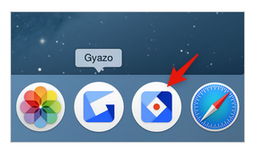 Click the Gyazo GIF icon in your dock. 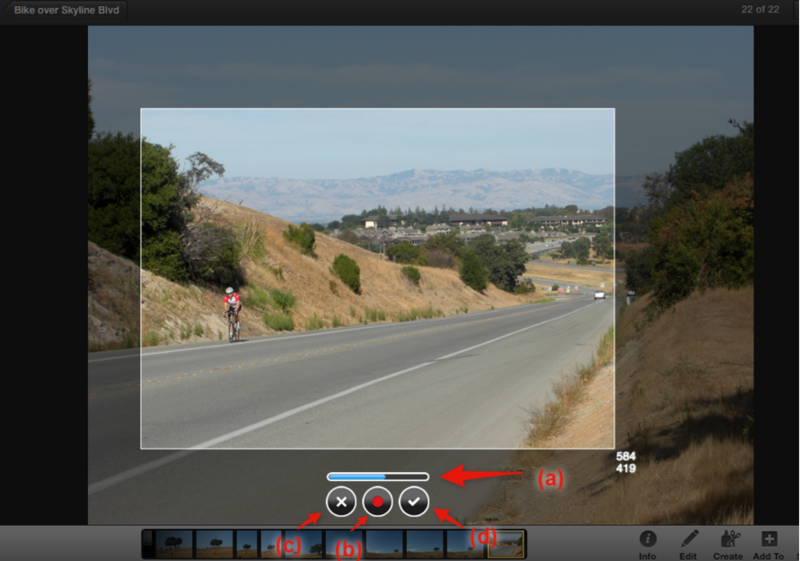 (2) Click and drag the cursor to select the area you want to start recording. (3) The rest of the screen will dim and recording will start automatically as soon as you release your mouse. As soon as Gyazo recording starts, (a) shows the time gauge as it moves to the recording limit of 7 seconds. When you want to record the maximum length you do not need to click any other buttons. (4) When the recording is finished the link is copied to your clipboard automatically and a tab will open with your new GIF. (1) Start recording then click (b) button with the red dot to pause at any point. If you want to cancel and try again, click (c) button. (2) Click (d) button to save what you have and upload it at that point. GIFs can be instantly shared by pasting the link anywhere you want. People enjoy seeing exactly what you see with Gyazo GIFs. They are popularly used with all of the big social networks, in team apps, and more.